Have your kids had enough of museums? Take a tour that you the whole family will enjoy. With a private guide, you’ll learn about the history and culture of the city in a way that’s fun for both kids and adults. Take in the local parks, while your kids burn off some energy. Everyone will also be treated to complimentary gelato. 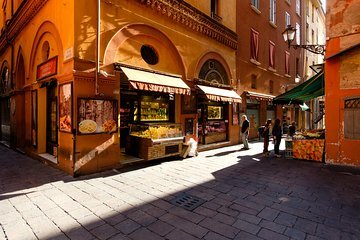 Finally, get recommendations for kid-friendly restaurants and activities in Bologna.